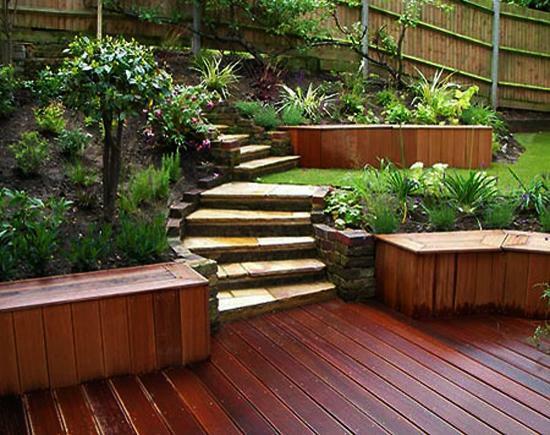 Beautiful backyards improve home designs and increase their values. 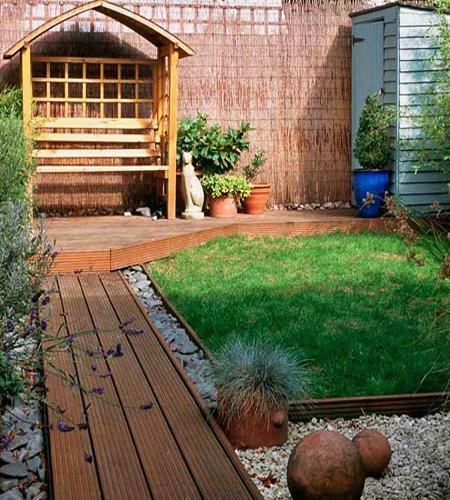 Lushome shares a collection of attractive landscaping ideas that are simple and inexpensive, perfect for DIY projects. 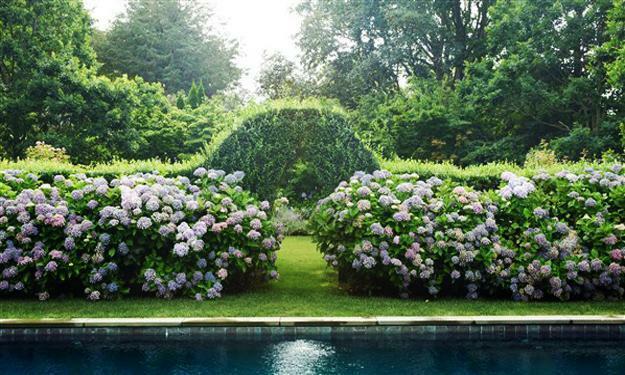 These beautiful backyard landscaping ideas are perfect for all who are not afraid to get hands dirty. 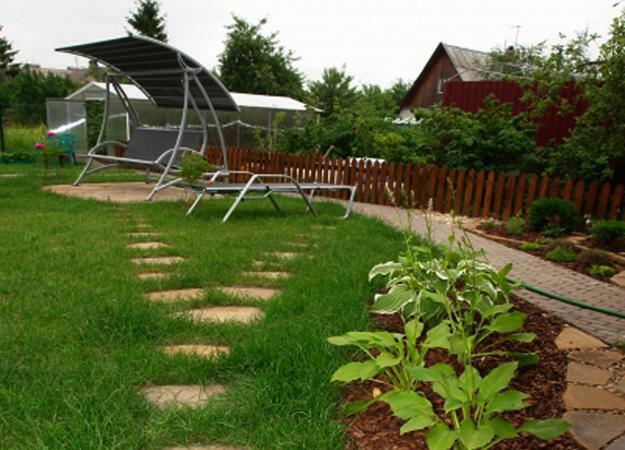 There are plenty of yard landscaping ideas out there that you can try and you will be able to do these on your own. 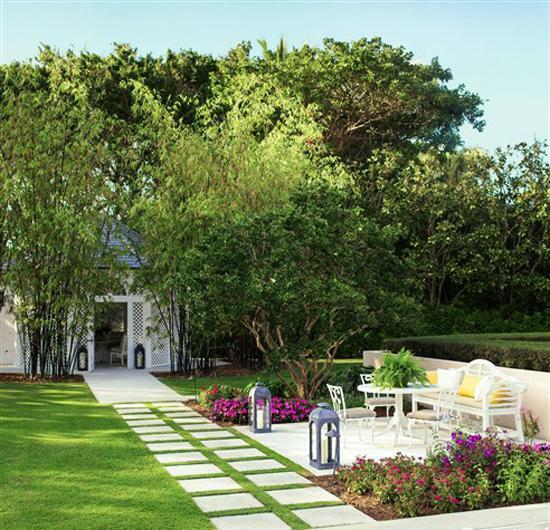 A few beautifully designed locations and outdoor seating areas with pretty landscaping are a nice way to stretch home interiors and provide welcoming outdoor living spaces for your family and guests. 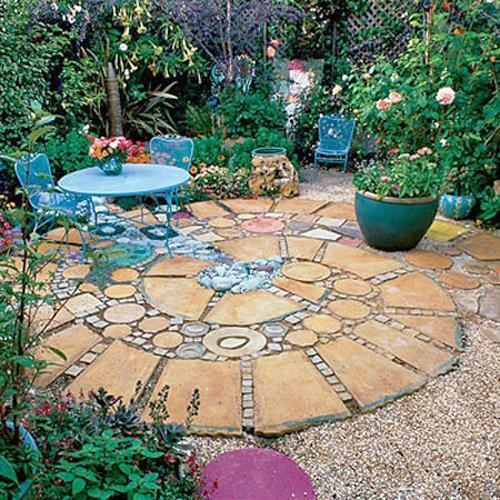 A nice garden design, inviting patio ideas, interesting yard decorations and water features style and personalize backyard designs in no time. 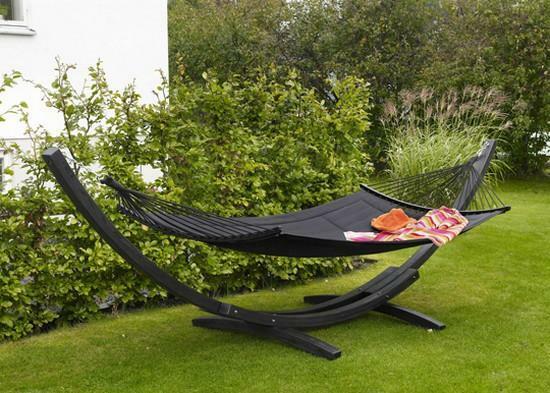 Maybe you could put a swing set or a hammock bed for kids and adults and make your backyard landscaping interesting and playful. 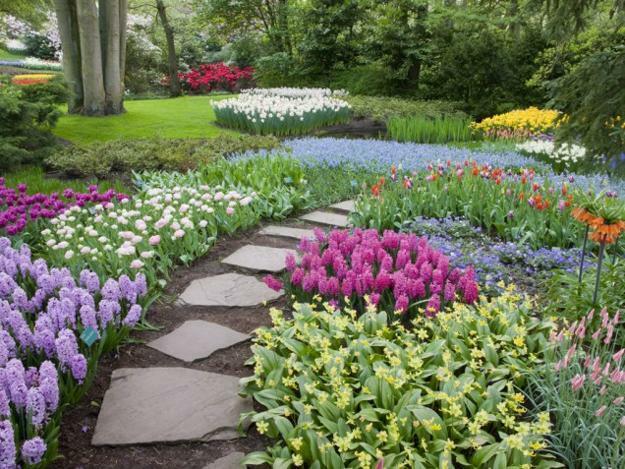 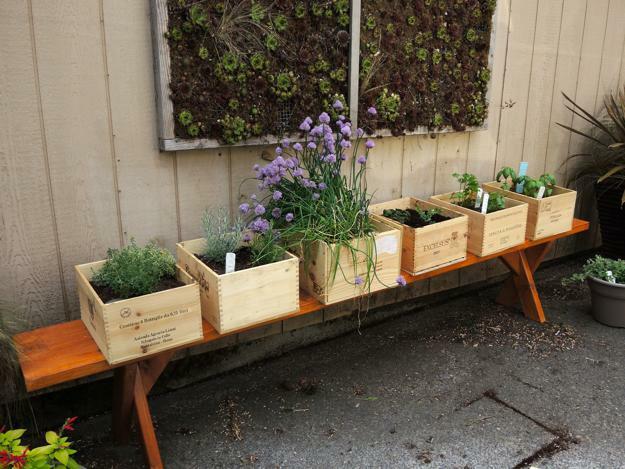 Beautiful landscaping ideas can help decorate quiet places for rest or meditation. 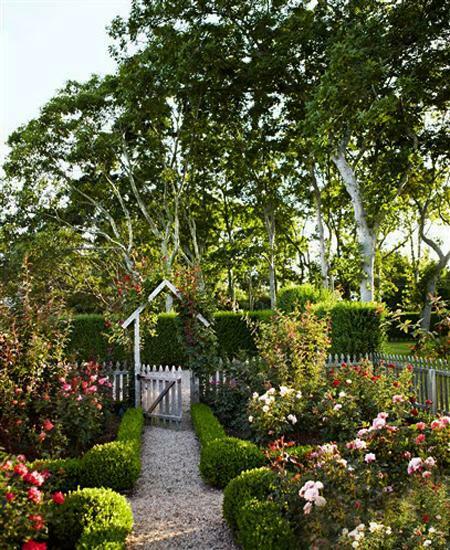 Creative landscaping ideas will allow you to use your outdoor living spaces to their fullest potential. 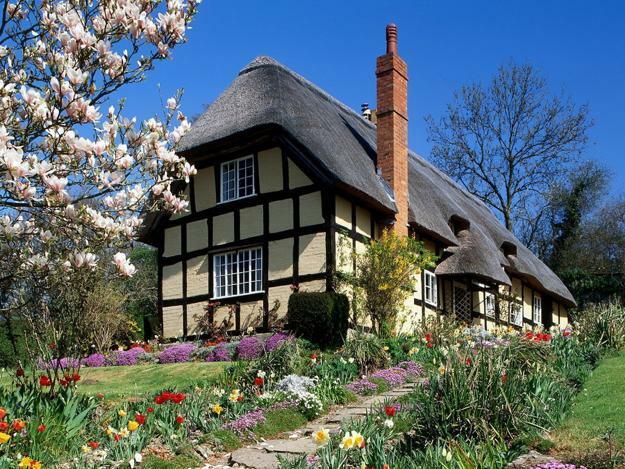 Sun shelters and windbreakers, trees and beautiful flower beds create comfortable backyard designs and add charming details to yard landscaping ideas. 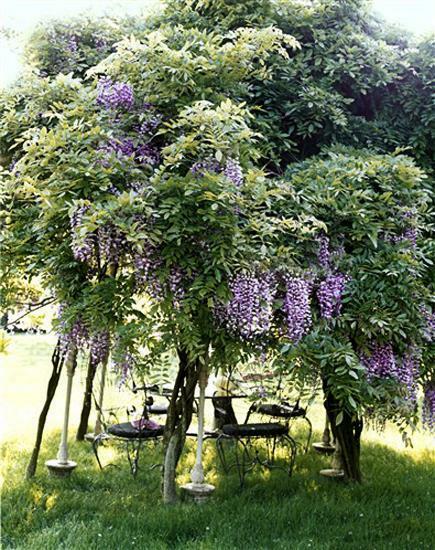 Gazebos are popular backyard structures and garden decorations. 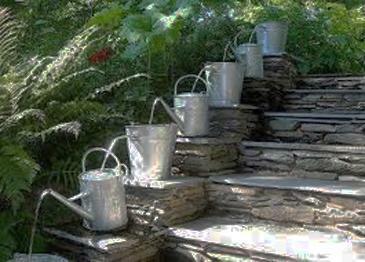 They are available in different sizes, materials and styles. 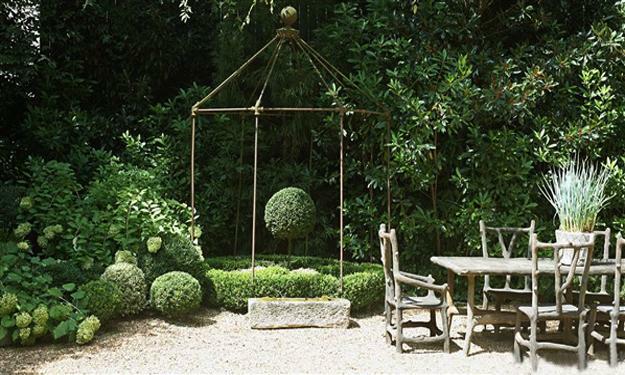 Gazebos or just garden benches can create wonderful focal points for backyard designs and add comfort to yard landscaping ideas around them. 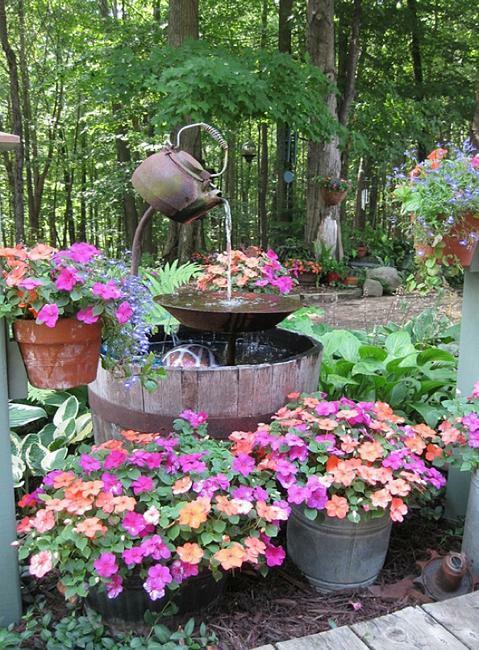 A small pond or an outdoor water fountain is another wonderful focal point of any garden design. 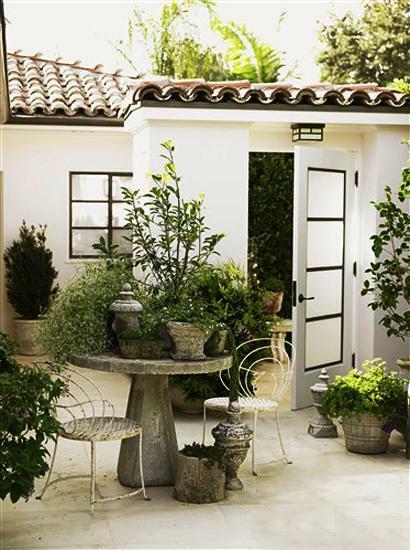 Water features bring beauty and tranquility into yard landscaping and inspire to create peaceful outdoor seating areas. 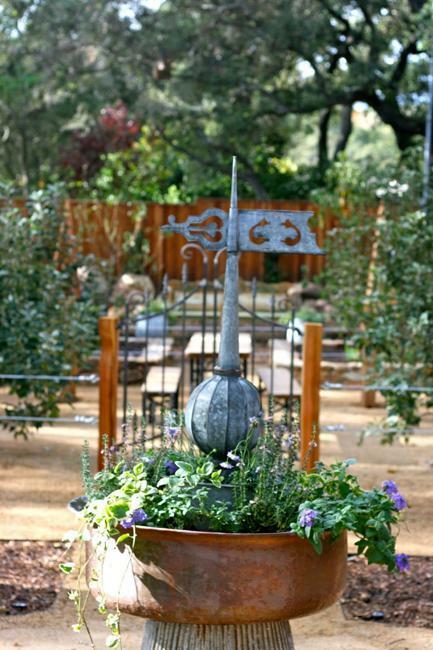 Outdoor lights and creative planters with flowers look fabulous transforming backyard designs in style. 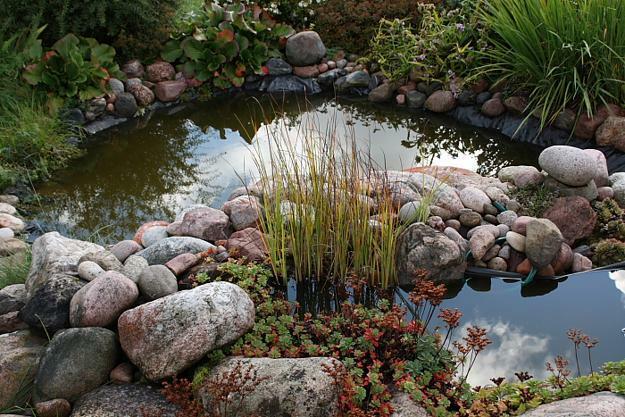 A small pond is an excellent water feature to build your landscaping around it while improving and beautifying your backyard design. 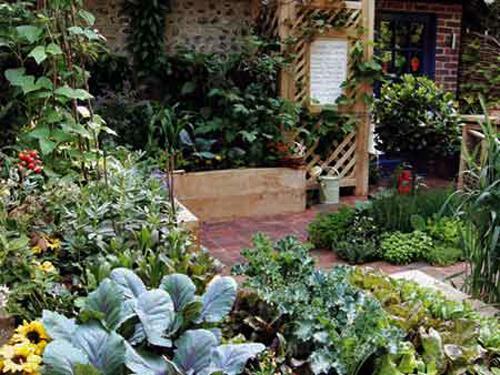 Outdoor lights, water features, creative recycling and yard landscaping ideas can add a wonderful touch to your garden design. 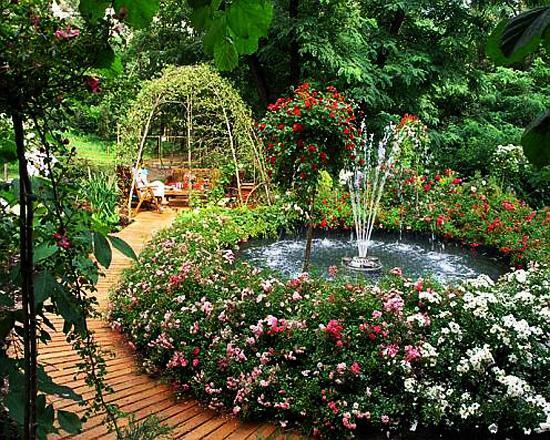 A nice fountain that flows into a small pond or a cascading waterfall for a swimming pool are wonderful yard landscaping ideas that create relaxing and beautiful backyard designs. 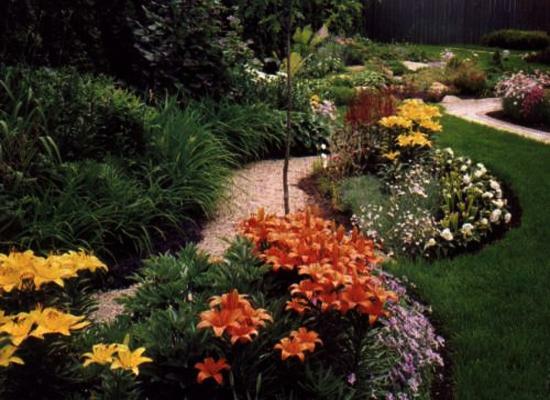 Yard landscaping is personal and exciting process. 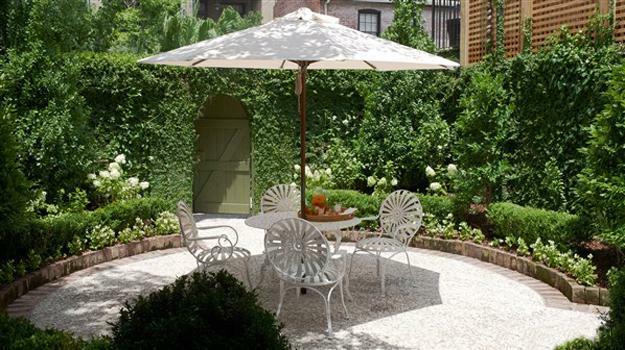 Improving backyard designs and creating welcoming outdoor living spaces make homes more comfortable and functional while increasing their values. 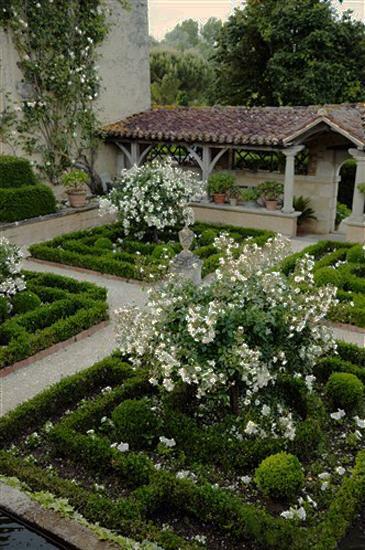 Here is a collection of wonderful yard landscaping ideas that are will love to see. 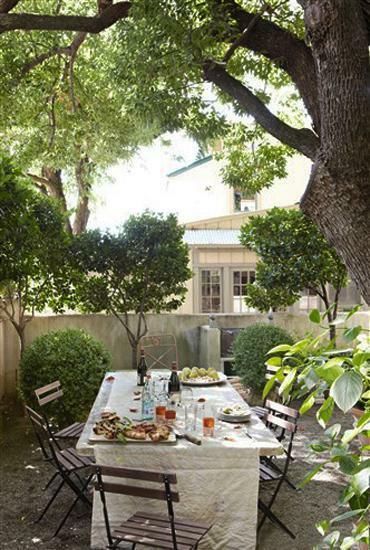 Get inspired and use some ideas for your outdoor home decorating. 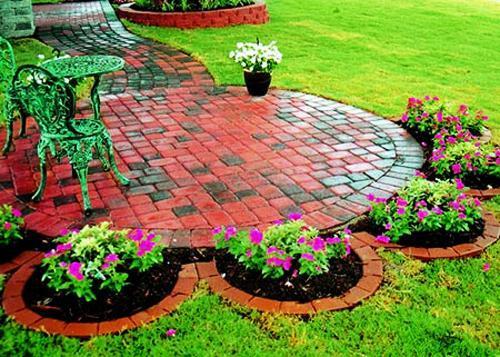 If you take your time, be patient and plan ahead, you will be able to create an amazing outdoor seating areas and beautiful backyard designs that bring positive atmosphere and attractive accents into your home and personalize your yard landscaping in style.